Bring Horses Permanently to McLaren Park! 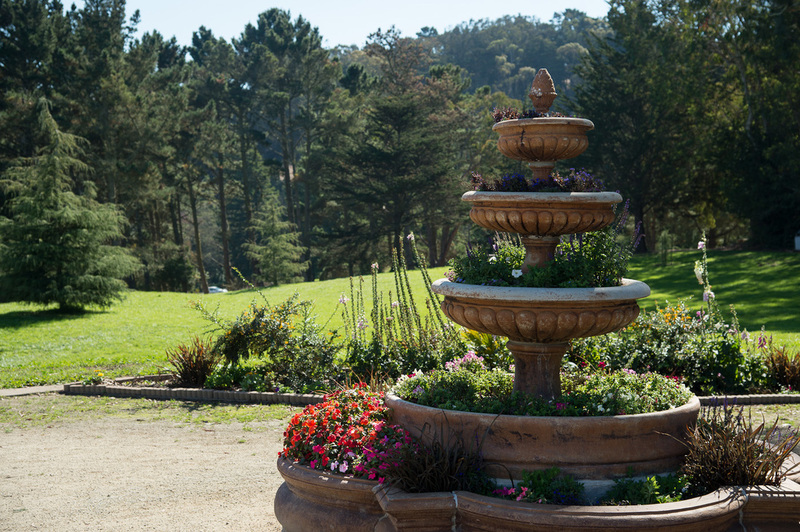 Our mission is to attract more park users from all walks of life and all corners of San Francisco and the bay through beautification, restoration, repair and most importantly, safety for all. A partner of San Francisco Parks Alliance.